Florida Sportsman. Field and Stream. Garden and Gun. Modern Huntsman. We’ve taken on the herculean task of ranking our top 9 outdoor magazines – hear our list, and let us know what we missed! Here’s the piece Travis discussed in his release, regarding the unmanaged growth our state is facing . . .
Here’s the article about the 10 year old squaring off with the shark! Here’s the link to Brene Brown’s website . . . This week, a listener asked us to weigh in on a heady post about the border wall, it’s impacts on the environment, and how hard it is to be multi-faceted in 2019. Plus, we address the omission of Field of Dreams from our Sports Movie Draft, another marriage (possibly) saved, and Blake Shelton as Nickelback. This week, we spend a few minutes discussing some ways to sneak in an outdoors break on your Florida trip this summer, be it a vacation to the theme park or beach, or a quick morning session during that tech conference in Orlando! Plus, we chat about the Keith Olbermann/Turkey fiasco in our “Release” . . . We draft our favorite Sports Movies of all time in honor of Opening Day . . . Tina from accounting calls in to the show . . . and we chat Rinella’s new Stars in the Sky documentary . . .
We don’t actually discuss basketball this week – instead, we chat about Duck’s Unlimited’s new CEO, Adam Putnam; what white butterflies have in common with tarpon; hats; and, turkeys. Plus, Em worries about hemispheres, Nate and Travis crush on Rinella, and we save a marriage before it even starts. Here’s the link to the article Travis discusses in Keep and Release. That’s what’s called a “Bait and Switch” – there is NO political discussion of the New Green Deal – Guaranteed! Join us as we return to our roots and draft all of our favorite Green Things in the Outdoors! 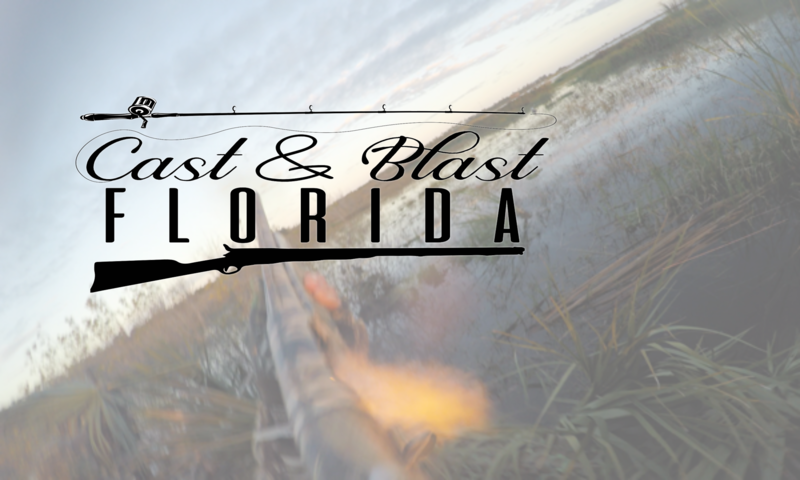 Plus – Emily misunderstands the rules (again), we chat about the Ron Bergeron appointment in South Florida, and new content in the outdoors world . . .
Here’s a link to Nate’s Keep, the Hunting Public Youtube channel . . . This week, we’re recapping the many, many, many FWC meetings over the past month. Plus, we basically save a listener’s marriage, discuss Botswana’s elephant situation, and review the basics of fire safety with Emily! Who wins a fight between a snook and a bass? We’re coming at you with our questions that need to be answered, plus answers for those questions . . . AND we discuss the illegitimate love child of Garth Brooks and Kenny Chesney, attendance at the FWC spray meetings, great feuds in history, Elk meat, the Beatles, and fake eyelashes . . .
Here’s the link to the trailer for Yesterday, the Beatles movie Travis talked about . . .
Here’s the link to the Rothy’s shoes Em talked about . . .